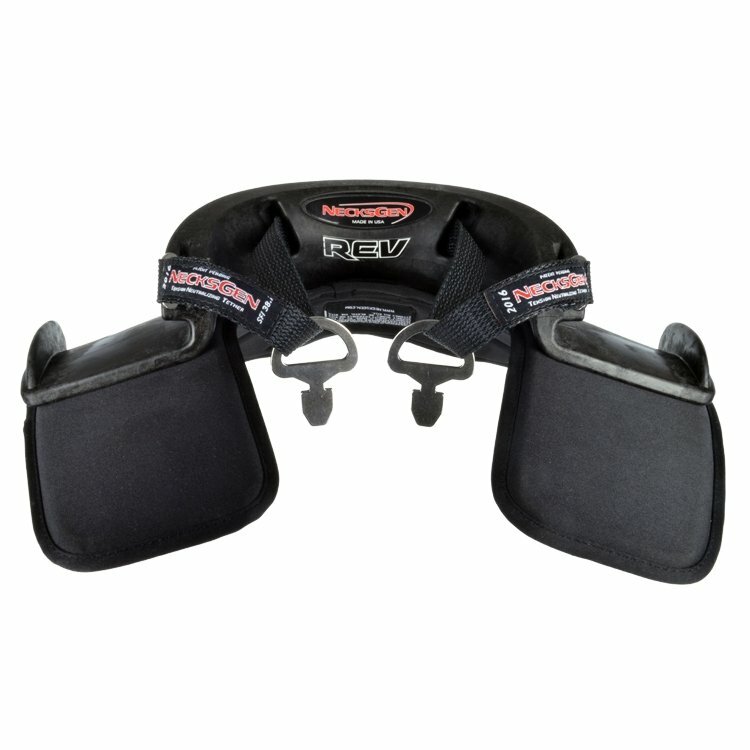 The NecksGen REV is the more affordable option for those looking for a great head and neck restraint. Combining the safety of an SFI 38.1 certified device, with the comfort of the small package of the REV, it’s just a matter of choosing which size works best for you. 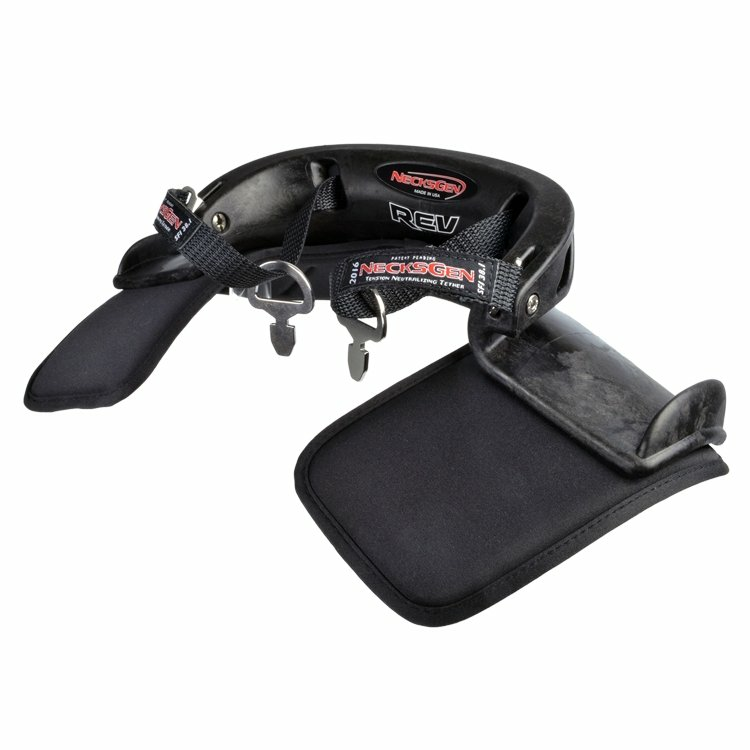 REV head and neck restraints come with a fixed-length tether that will fit most drivers. 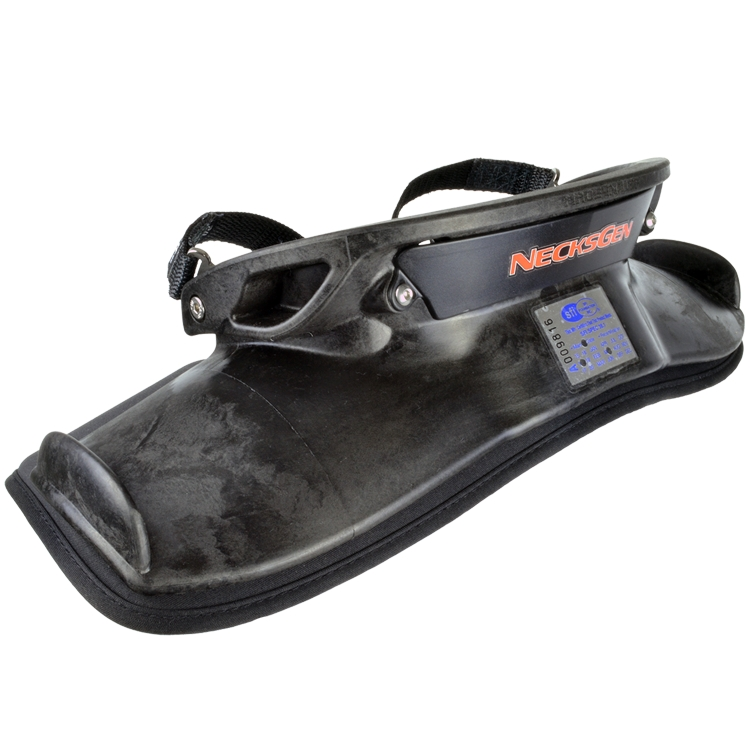 Once you get your restraint you will need to do a slack test to ensure it is the right fit for you. 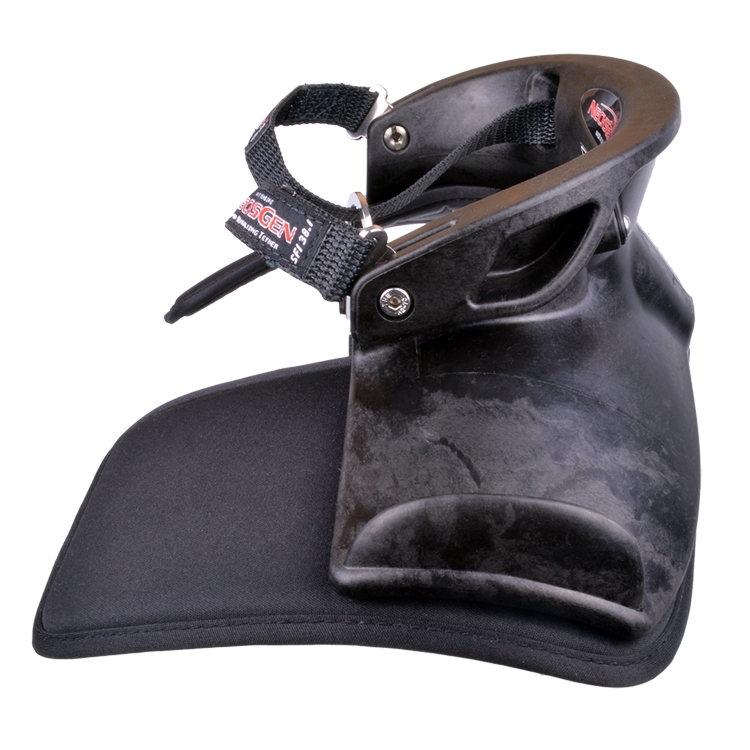 Get buckled in your car as if you are ready to race and look straight ahead to the horizon. Have a helper lightly pull any slack from the tether all to one side. Pinch the tether to form a loop and measure the total length of the excess tether. This number should be 2.0 inches total (1 inch pinch). This is the ideal amount of slack. 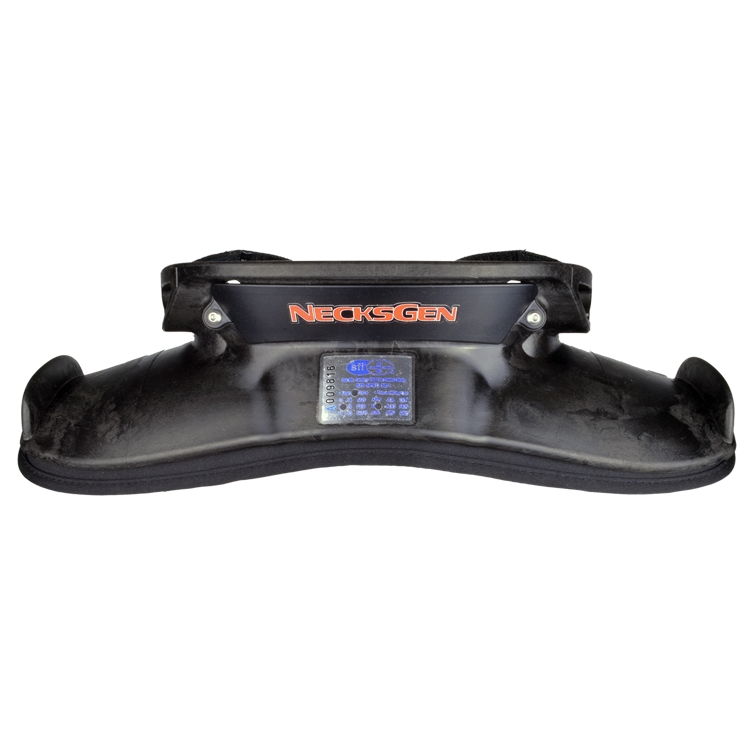 If it is not 2 inches, contact NecksGen for an appropriate length tether for your situation. 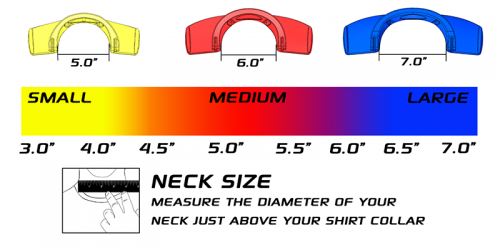 If you have a REV, tethers are available in one inch increments. 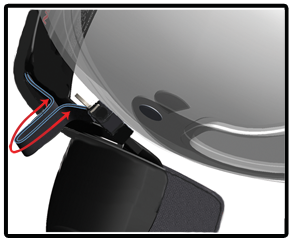 If you have a REV2 Lite, simply unscrew the pin that holds the tether to the device and insert it into the appropriate slot for you. Be careful when inserting the pin that it aligns with the back hole in the slot before tightening the screw, and do not overtighten.